Dermatologists have been recommending them for years. You've been using them for just as long. Yes, I'm talking about your old, tried-and-true favorites that work well (but they're anything but life-changing). As research proves a few ingredients to be controversial, we set out to find effective, all-natural options for our usual go-tos. They have to be gentle but powerful, all-natural, and free from harmful ingredients. The fact that a few of them smell like citrus and fresh laundry is just an added bonus. Keep scrolling to find the seven products that passed the test. A blend of aloe vera, comfrey, and green tea, Peet Rivko's super gentle, non-foaming cream cleanser removes dirt and oil while maintaining your skin's natural pH (as the formula is free from harsh actives, fragrance, and irritants). 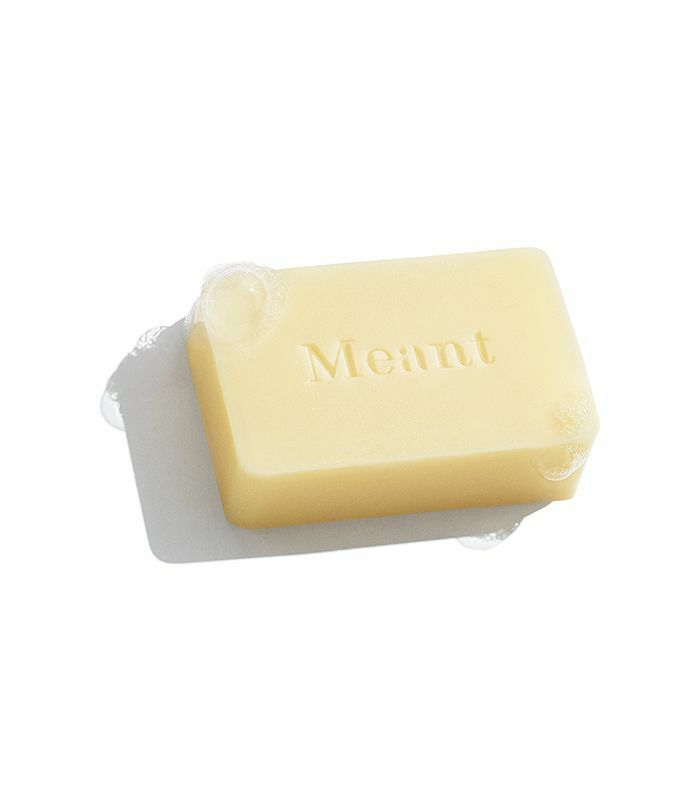 Use this moisturizing body bar to gently cleanse your skin (or wash your hands), as it's made with ultra-emollient triple-milled goat's milk, antioxidant-rich monoi and argan oils, as well as coconut and grape-seed oils to soothe, protect, nourish, and hydrate your skin. 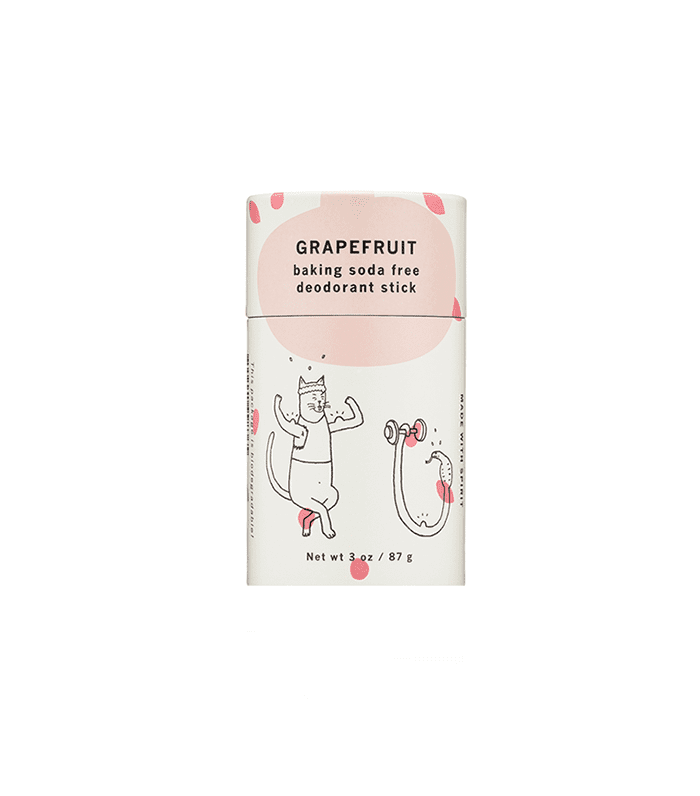 Formulated with potent plant and mineral powders, essential oils, skin-conditioning butters, and just a touch of baking soda—this organic deodorant option will soothe (rather than irritate) your underarms while it protects against sweat and body odor. It comes in grapefruit, which, in my opinion, is better than any powdery, musty scent I've used from the less natural options. 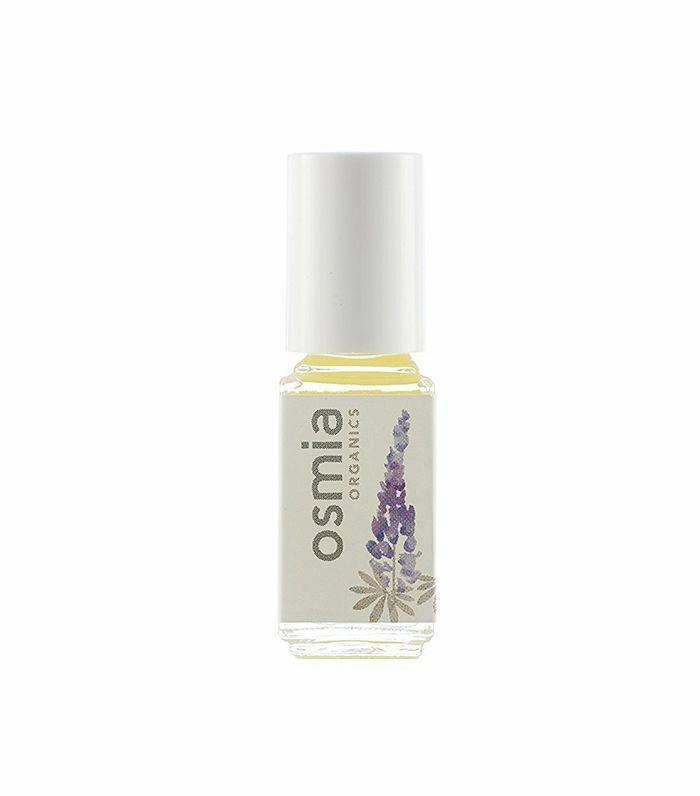 This tiny little bottle houses a surprisingly powerful blend of essential oils including organic evening primrose oil, lavender, lemon, parsley, thyme, cypress, and rosemary. Together, they combat the bacteria that causes breakouts without over-drying your skin. 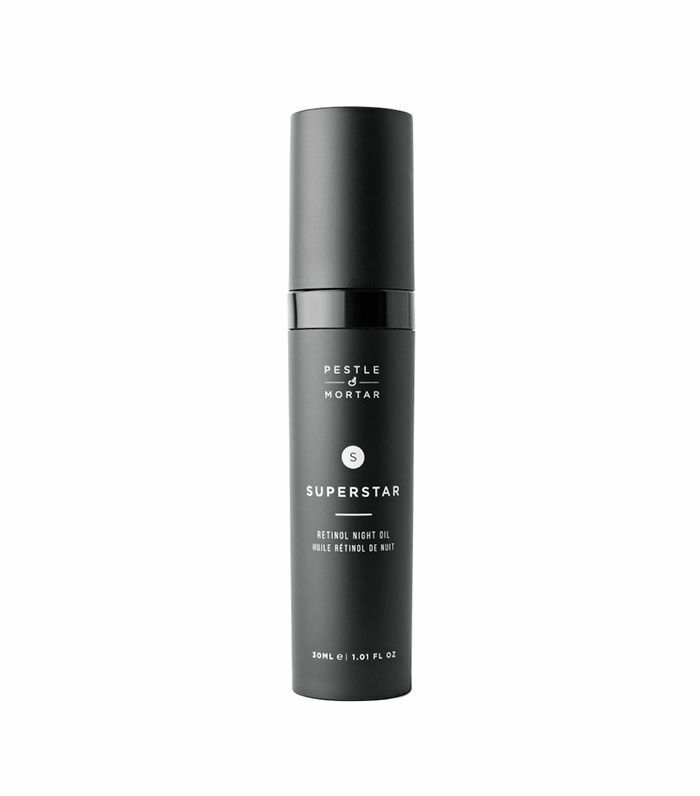 Cold-pressed grape-seed oil mixed with two types of retinol make this natural facial oil both effective and gentle. It's quick-absorbing, hydrating, tightening, and absolutely non-irritating. No redness, no peeling. 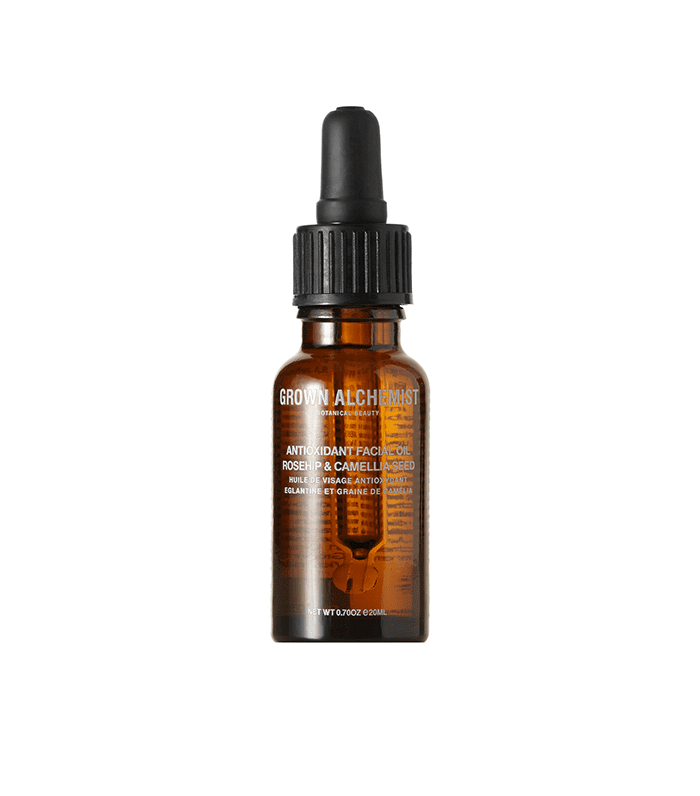 Noticeably restore your skin's youthful bounciness, hydration, and elasticity with Grown Alchemist's antioxidant serum. Ingredients like rosehip and camellia seed oils fight free radicals while diminishing fine lines, wrinkles, and discoloration. 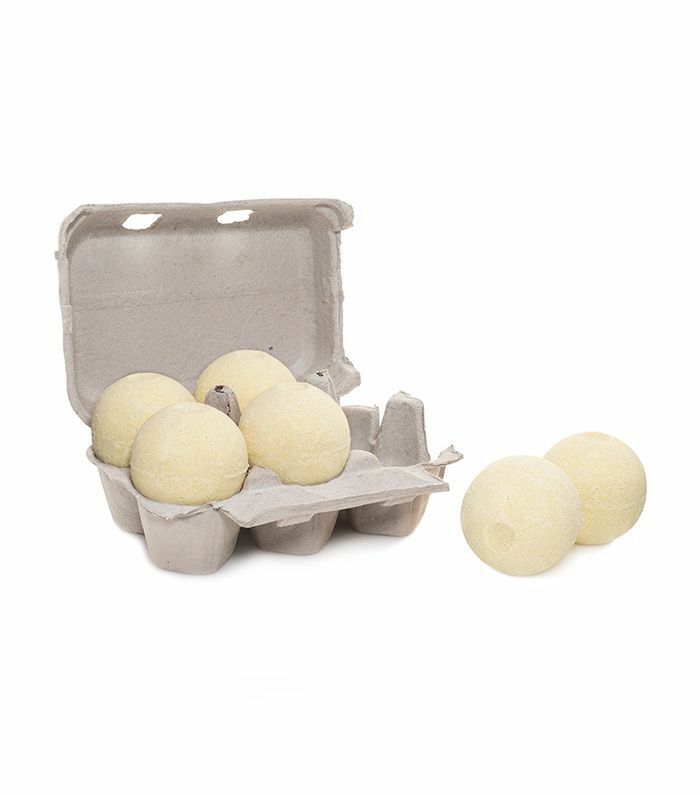 Turn your bath into a spa with these all-natural, super-chic bath bombs made with lemon, sage, and ginger to detox your body and wake up your senses. Now find out what happened when I swapped out my beauty products for their all-natural alternatives.